Get your tickets now to see Ismael Serrano in Alicante. His tours sell fast and this one will be no exception. Ismael Serrano is in Alicante to promote Todavía. 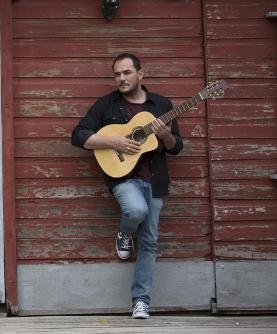 Enjoy the acoustic guitar and voice of Ismael Serrano in Alicante. The Madrid-born singer recorded his new album live in the town of Tigre (Province of Buenos Aires, Argentina).